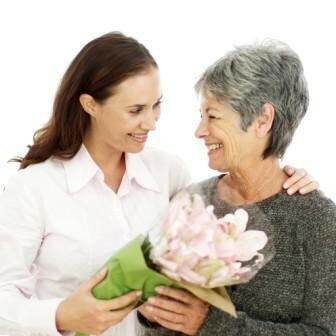 Let our team at Picnicfood.co.za help you organize a picnic meal out of the house and make your Mom feel truly special. It's also a great way to get everyone out of the house on a beautiful day in May. 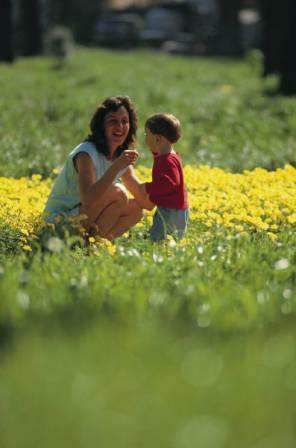 Take your mother for a picnic at one of the beautiful places that we have in South Africa. Imagine a wild flower meadow, bright blue sky and a warm sunny afternoon. 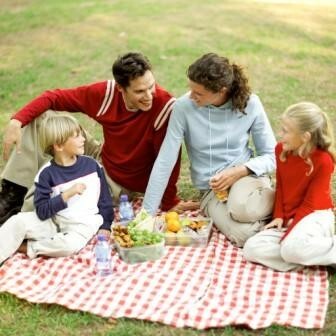 A family picnic may be just what Mom needs. A wine country getaway, camping, hiking, kayaking or beach picnic, taking the weekend to celebrate Mother’s Day can be a relaxing, soothing—even invigorating change of pace. Whatever your choice is, make sure that you have an extra special time with your Mom! Thank you for affording us the opportunity to be a part of your celebration! At picnicfood.co.za you can create your own basket or you can go for one of the option that we recommend. This design includes a dreamy array of chocolates that will tantalize the senses!